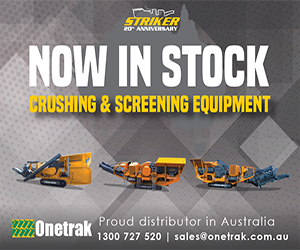 SHAUN DEN-BAKKER, Area Manager – Metso Lokotrack (VIC/SA/TAS) for Tutt Bryant Equipment talks about the long term relationship built with Metso Lokotrack crushers and Local Mix Quarries. 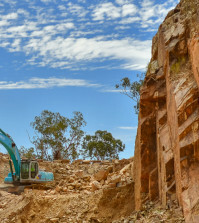 Local Mix Quarries is a privately owned and vertically integrated construction materials company which started servicing Geelong and the surrounding region when it was established in 1971 by Trevor Richardson and other partners. From an initial concrete operation the company has grown to include a fleet of concrete agitators, concrete pumps, tip trucks, front end loaders, excavators, dump trucks, drill rig, scraper and fixed and mobile crushing/screening/wash plants. In 2006 Trevor Richardson became the sole owner of the company comprising of Local Mix Quarries and Local Mix Concrete. Trevor is the Managing Director of the company with family members holding key positions in the organisation. 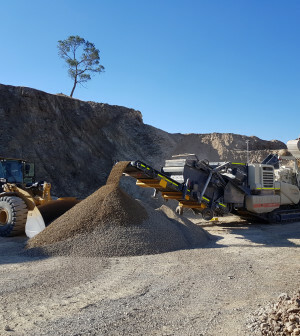 The organic growth at Local Mix Quarries has seen the company expand from being a purely Geelong District concrete company, to now providing a wide range of quarry products, recycled concrete and mobile crushing services to their clients. 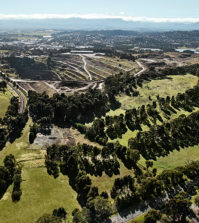 Their locations and operations include concrete batch plants at Moolap and North Shore, concrete recycling, maintenance and administration at Moolap, a Basalt Quarry at Anakie and a sand and gravel resource in Moriac. 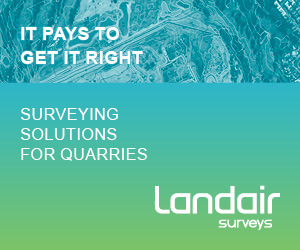 Local Mix Quarries pride themselves by being able to provide that little bit of extra service that other Concrete and Quarry companies do not. Local Mix has a large established client base of customers located in Geelong and Country Victoria. 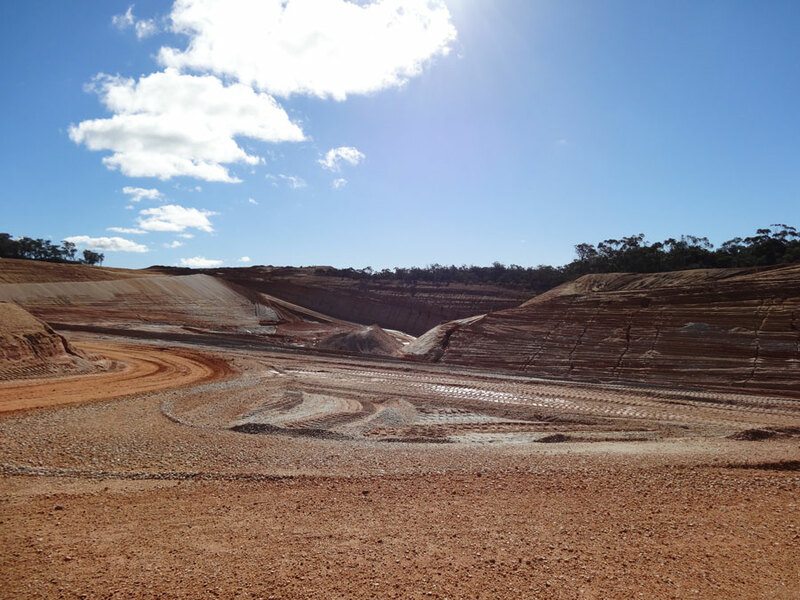 They have been quarrying, mobile crushing, recycling, construction and demolition waste in the Geelong Region for approximately 26 years and recognises the importance of producing high quality end products to meet the customer’s requirements. Local Mix has developed both equipment and working procedures to ensure our customers obtain these benefits. 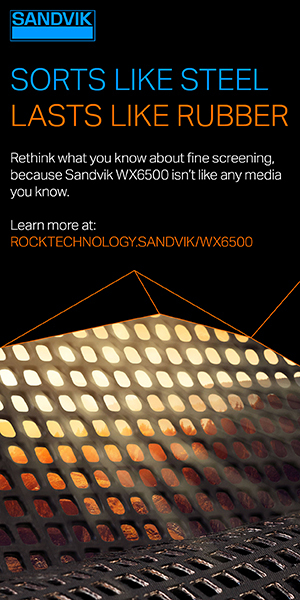 Local Mix’s relationship with Metso’s Lokotracks began with a Citytrack C80R Jaw in 1998. To be more productive and reduce double handling during crushing, Local Mix took delivery of an LT100GPB in 2000. This mobile Cone and Screen combination plant, pioneering for its time, was purchased to support their quarry materials processing. After some good performance, another Metso mobile machine was purchased in the form of a LT1213 impact crusher which was added to the fleet in 2008 to provide some operation flexibility in the quarry, concrete recycling or contract crushing service offering. Two (2) LT106 Jaw crushers were added in 2010 and 2012 to provide the primary crushing operations with high crushing power and reliability. The new model LT1213, with the larger screen box and on board recirculating conveyor was purchased a few months ago and delivered directly to its first Contract Crushing Project in Melbourne. This latest purchase rounds out the fleet to five over a 17 year period of high availability crushing. 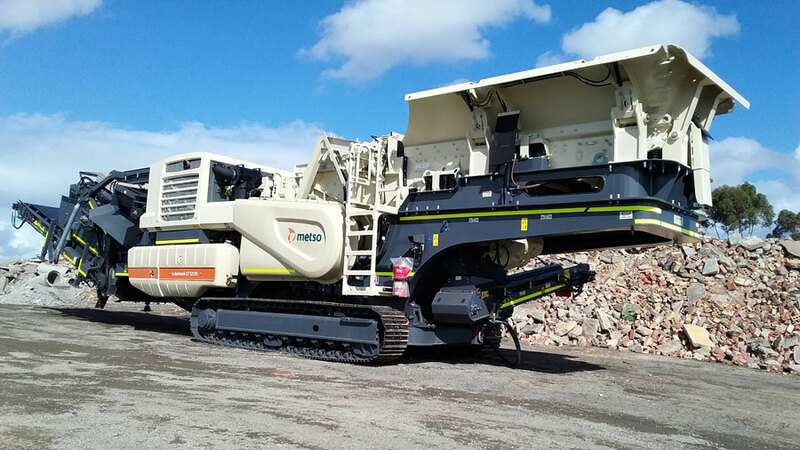 When Trevor Richardson was approached to discuss Metso’s Lokotracks, his response was “I have only bought Metso mobile and crushing equipment and will only buy Metso”. 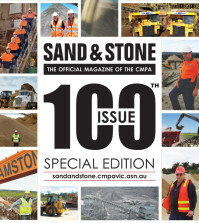 To ensure Local Mix maintains compliance and knowledge of current issues, they are industry members of several associations, including being founding members of the CMPA – Construction Materials Processor Association. We thank the CMPA for all the benefits their membership provides. 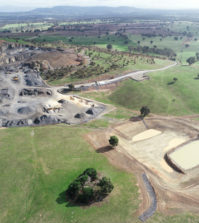 That we will strive to be Victoria’s leading Quarry and Mobile crushing operator, which offers quality and personalised services to business and the general public. 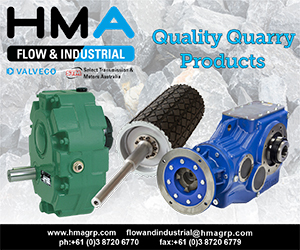 To be the market leader in the type of service excellence we provide to our customers. Promote client and staff relations via service excellence, training, information technology and personal development. “Our staff and contractors acknowledge that our Customer is their Customer”. 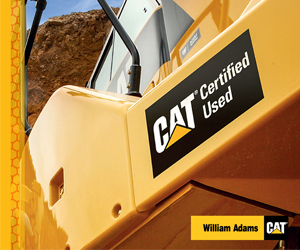 Tutt Bryant Equipment are pleased to assist Local Mix Quarries with their ongoing parts and service needs as required.